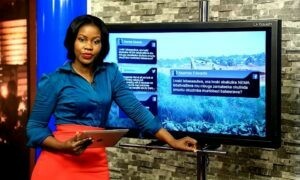 NTV Uganda’s Faridah Nakazibwe has finally revealed her ‘dirty past’ to the nation. 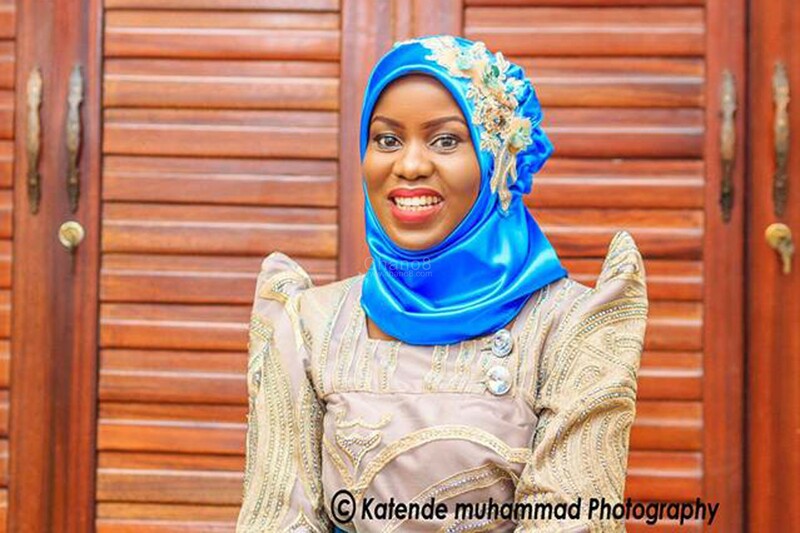 While on her daily morning show, Faridah revealed that she was once a waitress in a city restaurant and bar however declined to name the restaurant. She added that she has been through a lot before she became famous on TV. While interviewing Frank Gashumba, an activist and motivational speaker on her morning show called “Mwasuze Mutya” yesterday, Faridah revealed that she once worked as a waitress before she decided to join the media. “We have all come far in life, at one point I was also a waitress for one full month but now here I am. I studied my journalism at a local University.” Faridah told Frank and the whole nation that was watching. Her friend who works at a city radio and prefered not to be named revealed to us that Faridah used to don on her miniskirts and work as a waitress in Kampala way back in her senior Six Vacation. 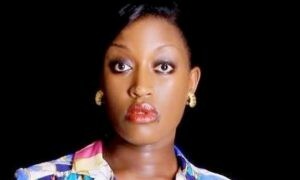 A friend further reveals that Faridah who left Masaka for Kampala immediately she finished her Senior Six Exams was hungry for life in the city. 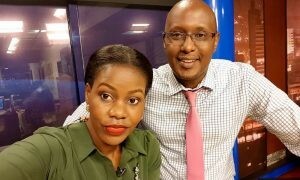 While living with her Uncle in Kawempe, the news anchor was forced to put aside her religious belief to look for a living. Just after one month of working, her staunch Muslim Uncle learnt of her new job and she was forced to leave and immediately joined University at UIUI Mbale Campus. Further on, Frank Gashumba on his part also revealed how he became rich and the number of jobs he has done so far in life which included rearing pigs, how he stole money from a church he was working for and so much more.